It’s not surprising that the only trouble you might run into with today’s siding materials is improper installation. Many contractors still use unskilled laborers to put in the product, which is why 90% of problems can be traced back to installers. 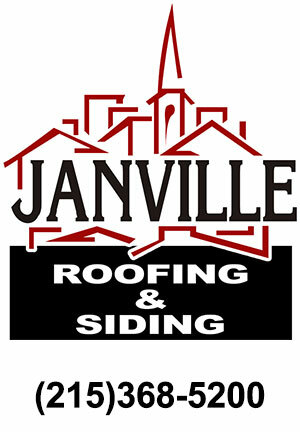 While today’s siding is not hard to install, there are many things one needs to know to do a professional job. Our crew has years of experience with residential siding, an important factor when you make your final choice of contractors.